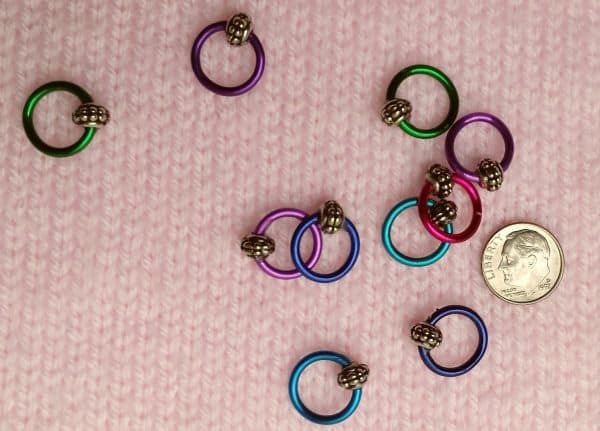 Dress up your knitting with these fun “neon light” circus-colored stitch markers. 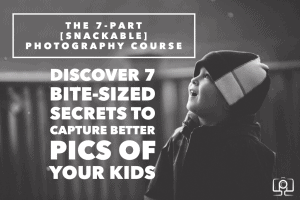 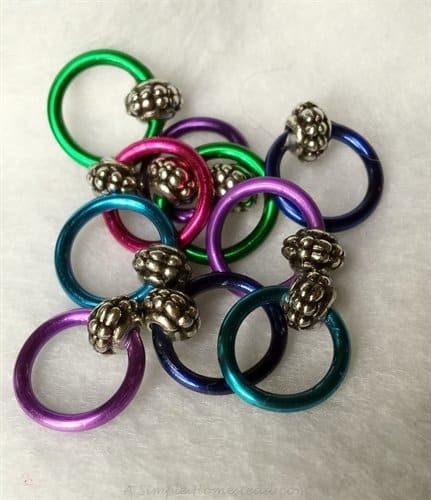 They are made with anodized aluminum rings dipped in a shiny tarnish resistant coating and metal beads which are carefully glued in place so they are guaranteed to be 100% snag free. 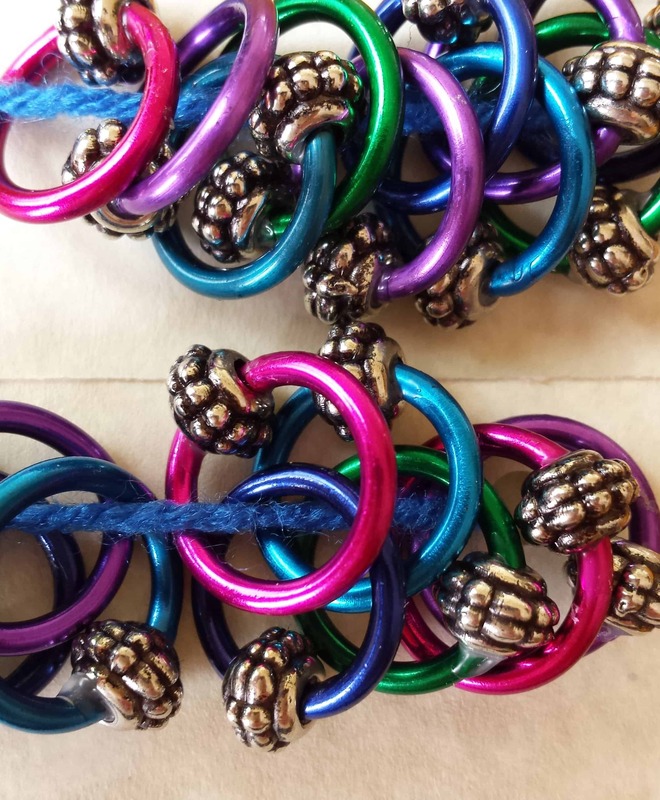 There are no extra dangles to snag on your delicate knits. 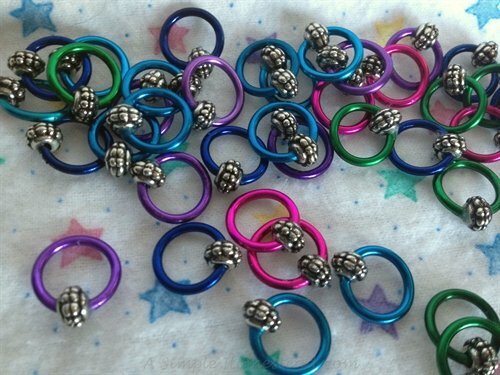 The aluminum rings make these markers lightweight yet strong. 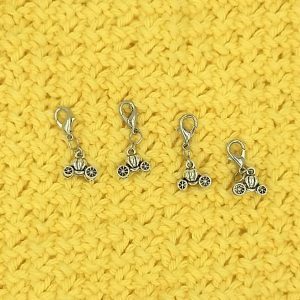 This listing is for 10 stitch markers. 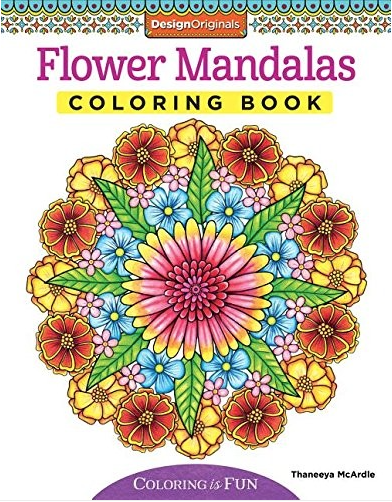 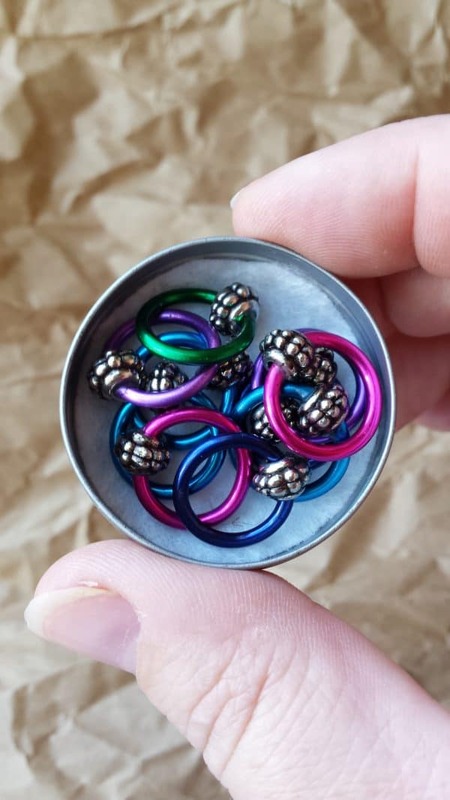 Set colors may vary but will contain at least one each of: hot pink, apple green, royal purple, seascape blue and midnight blue. 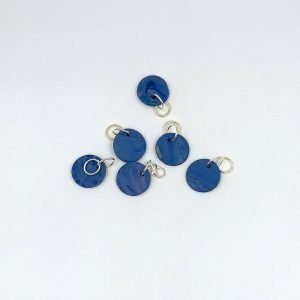 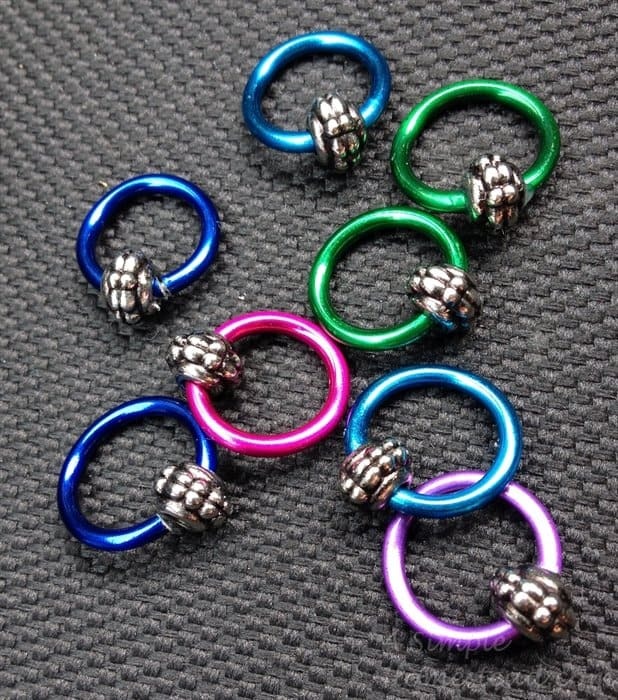 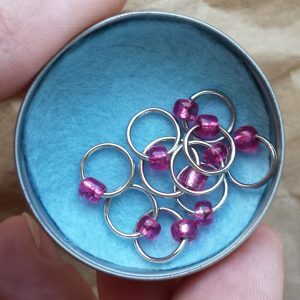 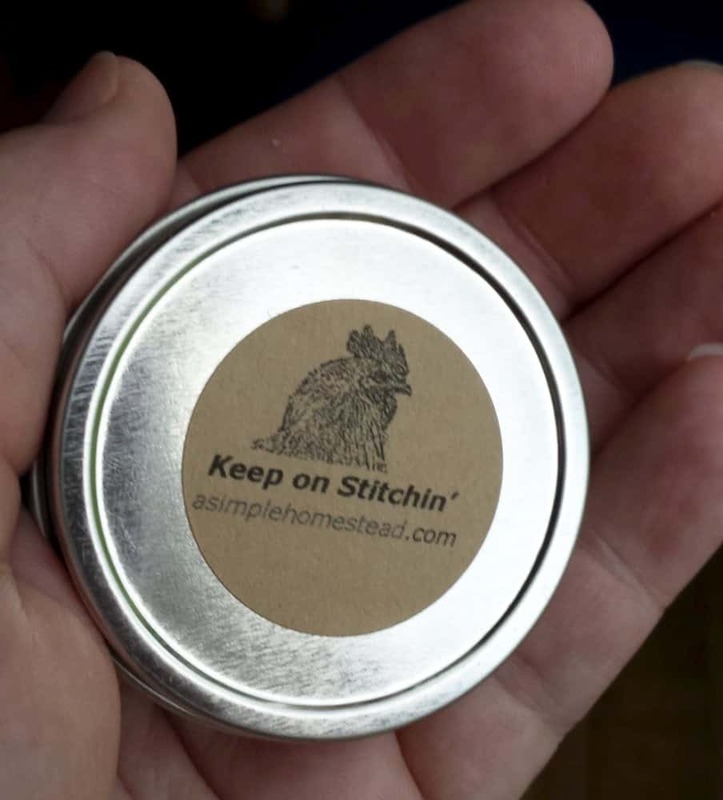 Each set of stitch markers comes with a round metal container for carrying. The rings are 15mm and are ideal for up to US 15 (10mm) needles – great for those projects using bulky and super bulky weight yarns!